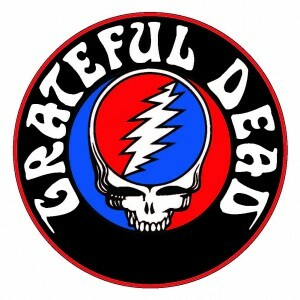 Grateful Dead Announces 2 San Francisco Shows! Grateful Dead is coming to the San Francisco Bay Area. The Grateful Dead just announced they will be performing live at Levi’s Stadium in Santa Clara, CA for two shows before they head to Chicago. For the “Deadheads” who couldn’t make the trip to Chicago, you have a second change at Levi’s Stadium on June 27 and June 28. Mickey Hart, Bill Kreutzmann, Phil Lesh and Bob Weir have been working on getting Bay Area shows booked for weeks after hearing how many of their fans couldn’t get tickets to their Chicago shows. So this time around, the band have come up with a unique way to make sure Grateful Dead fans get tickets. Around 90% of the tickets will be sold through an online mail order lottery. The band will not be using the standard method of selling tickets, so everyone has the same chance to get tickets to their final Bay Area shows. For Grateful Dead fans looking to make this a memorable experience, luxury suites at Levi’s Stadium are available for both shows. Grateful Dead suites will feature an intimate setting with premium seating, in-suite catering options and a dining/entertaining area. Suites will accommodate groups of 16-20 people. Your guests will receive VIP access in Levi’s Stadium where you can enjoy drinks and food with fellow “Deadheads.” Don’t miss your last chance to see Grateful Dead live. 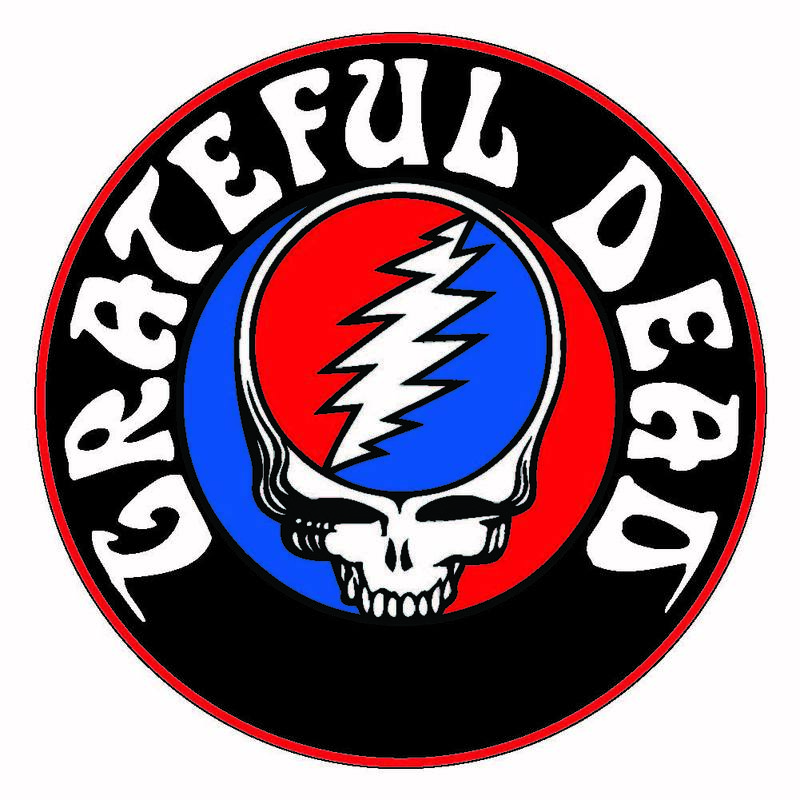 To reserve your Grateful Dead suite at Levi’s Stadium, click here!